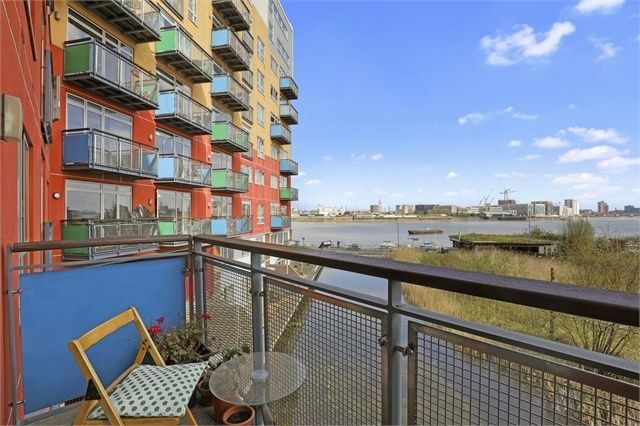 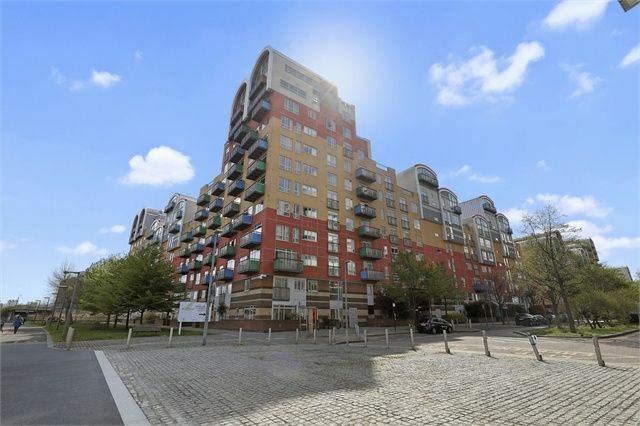 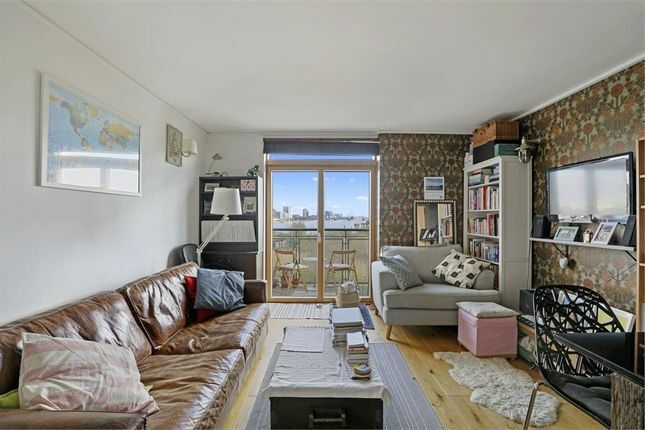 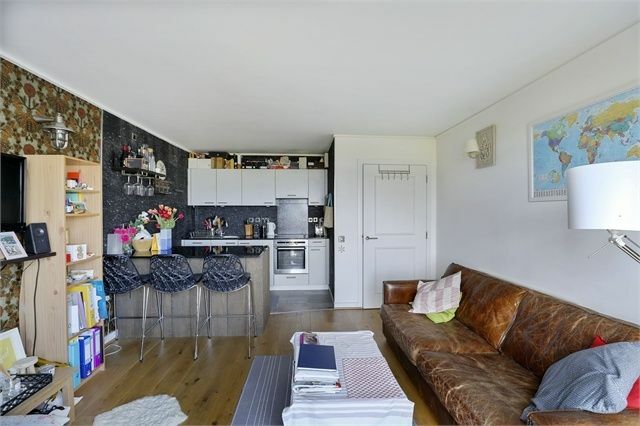 Beautifully presented one bedroom river view apartment situated in the highly sought after Maurer Court in Greenwich Millennium Village. 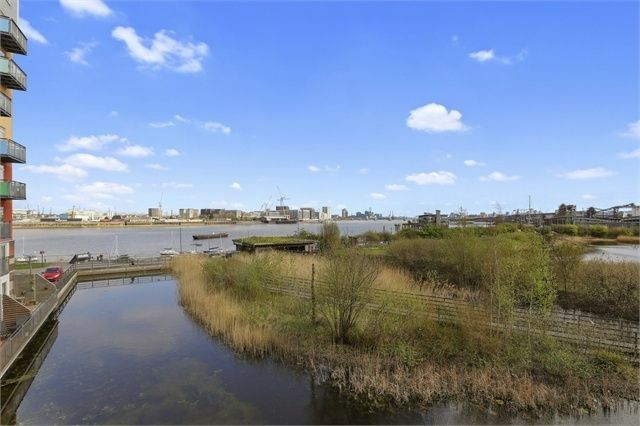 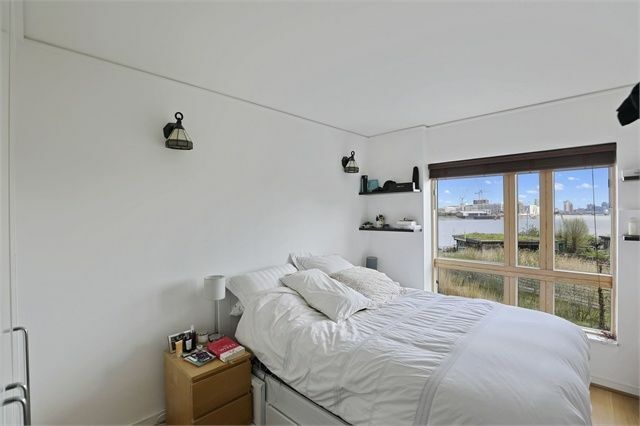 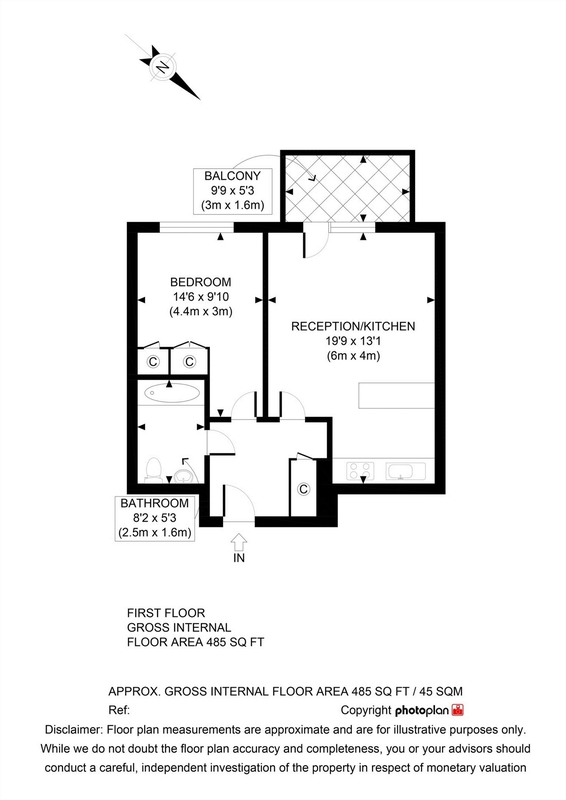 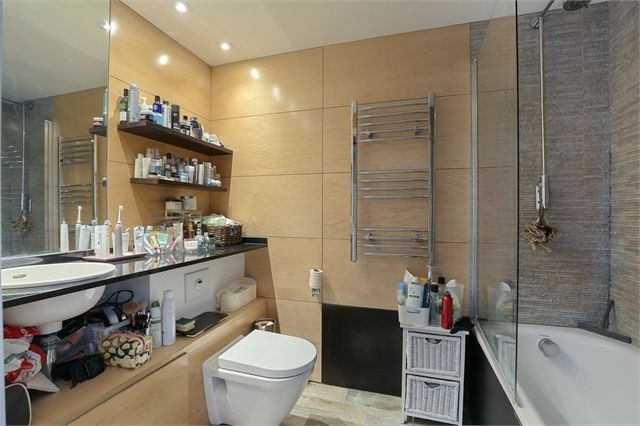 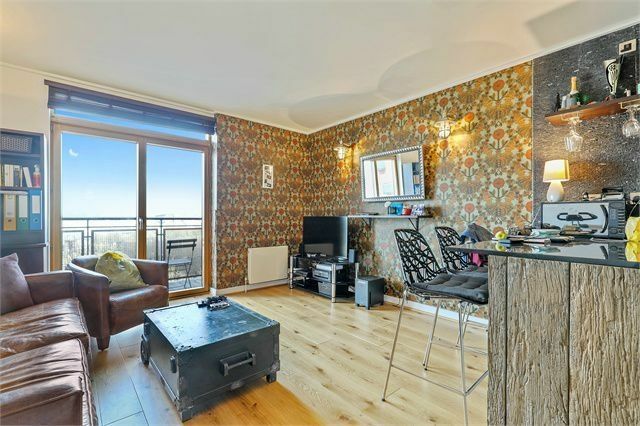 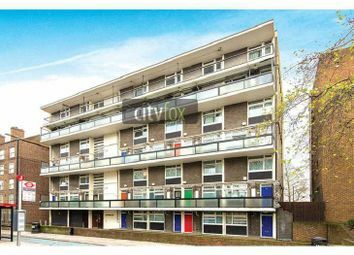 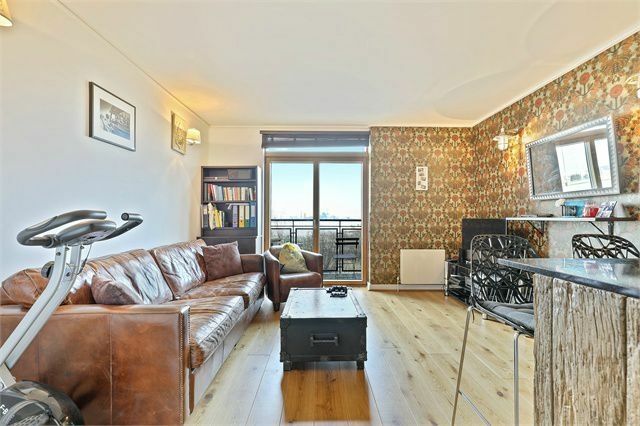 The apartment benefits from views across the Thames and ecology lake from the private balcony. 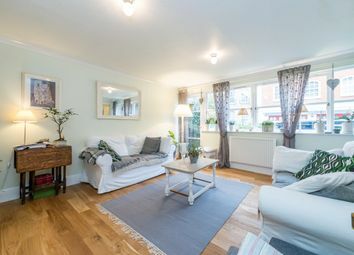 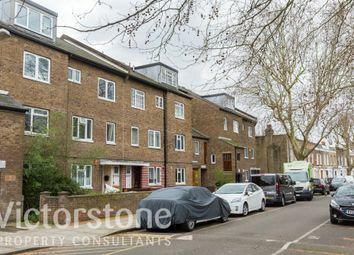 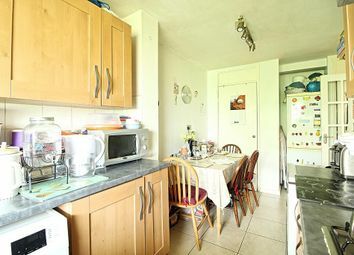 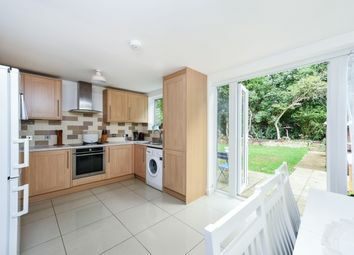 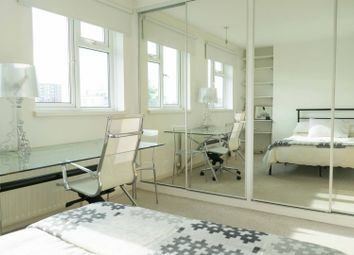 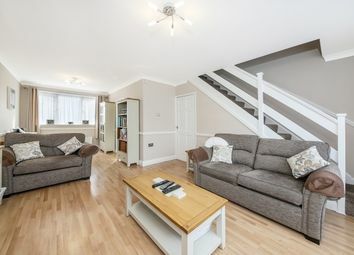 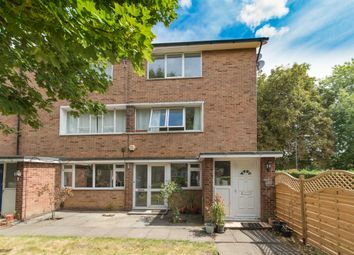 Further benefits include a newly refurbished modern fitted kitchen, stylish bathroom and a secure allocated parking space. 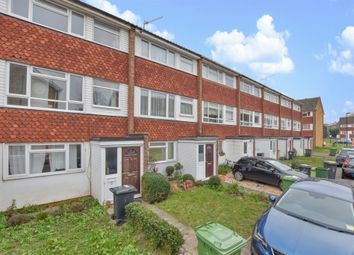 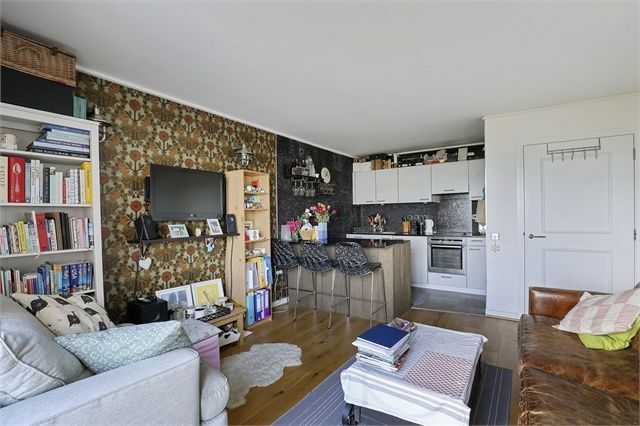 The property is offered chain free.